Been playing about with the vocals to Kelly Clarkson – Since You’ve Been Gone, and Jordan Sparks – Battlefield for a little while now. Found that they interchange nicely and finally found a mental that they both seem to fit over pretty well. I know a lot of people have used Black Eyed Peas – I Gotta Feeling already, but I think the mental gives the 2 vocals a little lift and I’m happy with the dance feel of the results. Hope you like the artwork too! If you enjoy, feel free to leave any comments! DJ Flashard – Kelly Clarkson vs. Jordan Sparks vs. Black Eyed Peas – Since Ur Sparks Been Gone. Mixed using Kelly Clarkson – Since U Been Gone, and Jordan Sparks – Battlefield (Acapella) and Black Eyed Peas (Instrumental). Well, this is my take on a double A side release (remember vinyl? – or am I showing my age?). Been working on these Mashes for a couple of weeks now, and I’m really happy with the results. I just love the Mr Hudson feat Kanye West track – Supernova, and I found decent mentals and pellas for it so thought why not release a double A side single? Tried extra hard on the mastering too (following feedback from Mashstix.com – highly recommended, why don’t you take a trip there for more great Mashes from the Pros!). Well, here it is. Hope you like!! Side A below – scroll down for Side AA. Comments and feedback welcome. EDIT : Reached No. 4 in the Mashstix.com weekly mashup chart – August 2009. Side A – DJ Flashard – Mr Hudson vs Leona Lewis – Bleeding Supernova. 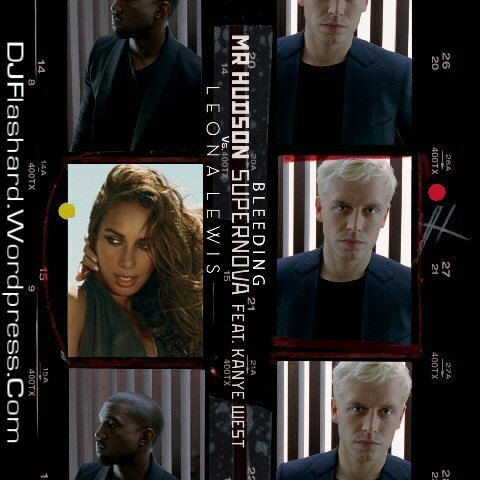 Mixed using Mr Hudson – Supernova (instrumental) and Leona Lewis – Bleeding Love (Acapella). 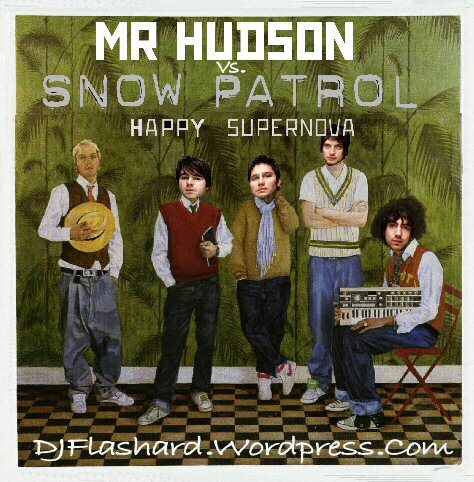 Side AA – DJ Flashard – Snow Patrol vs Mr Hudson – Happy Supernova. Mixed using Mr Hudson – Supernova (Acapella) and Snow Patrol – You Could Be Happy (Instrumental). Metro Station vs. Marvin Gaye – What’s The Matter With U, Kelsey? EDIT : Reached No. 1 in the Mashstix.com weekly mashup chart – August 2009. DJ Flashard – Metro Station vs. Marvin Gaye – What’s The Matter With U, Kelsey? 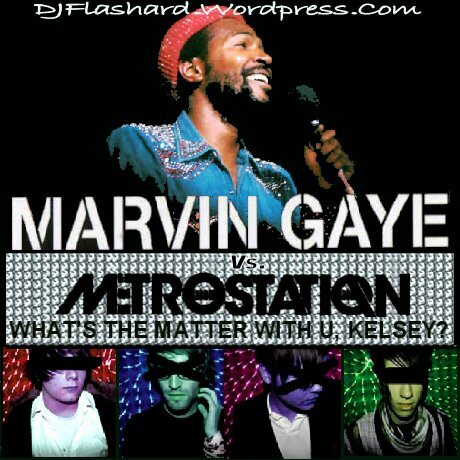 Mixed using Metro Station – Kelsey (Instrumental) and Marvin Gaye – What’s The Matter With U, Baby (Acapella).